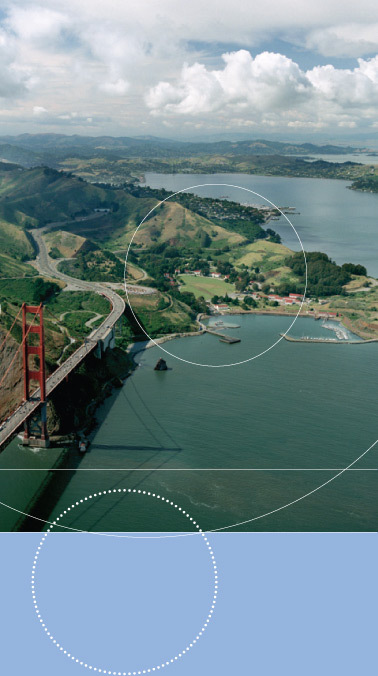 Cavallo Point, the Lodge at the Golden Gate, will offer first-class accommodations and meeting facilities. Innovative programs and activities for park visitors and overnight guests. For Construction Updates please click here.